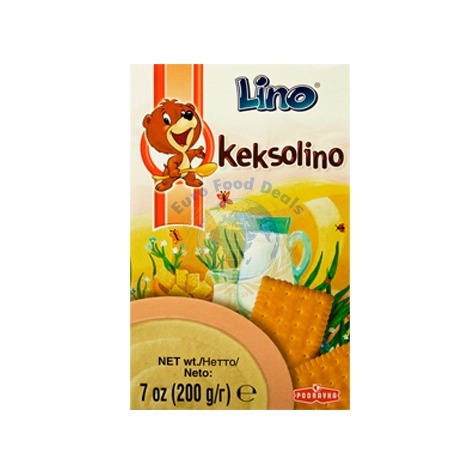 Keksolino flakes are made from high quality biscuits with butter combined with a selection of fine ingredients to make a delicious meal. 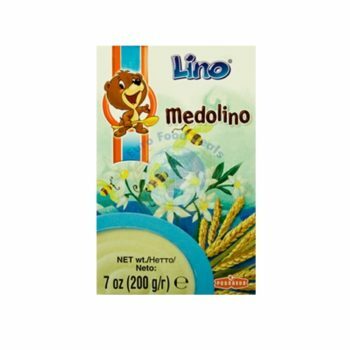 Keksolino flakes are made from high quality biscuits with butter combined with a selection of fine ingredients to make a delicious meal. 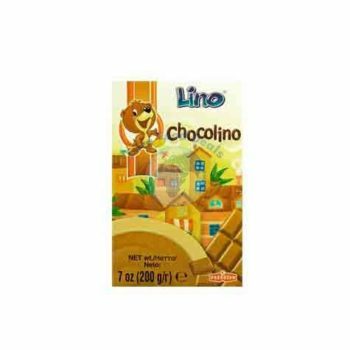 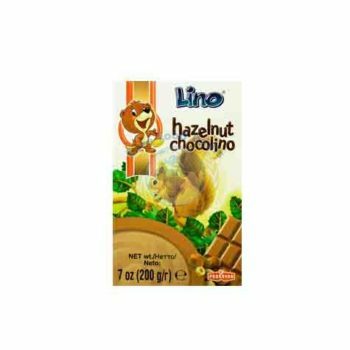 Keksolino contains a well-balanced combination of 7 vitamins (B1, B2, B6, C, E, niacin and folic acid) which provides proper growth and development of a child.